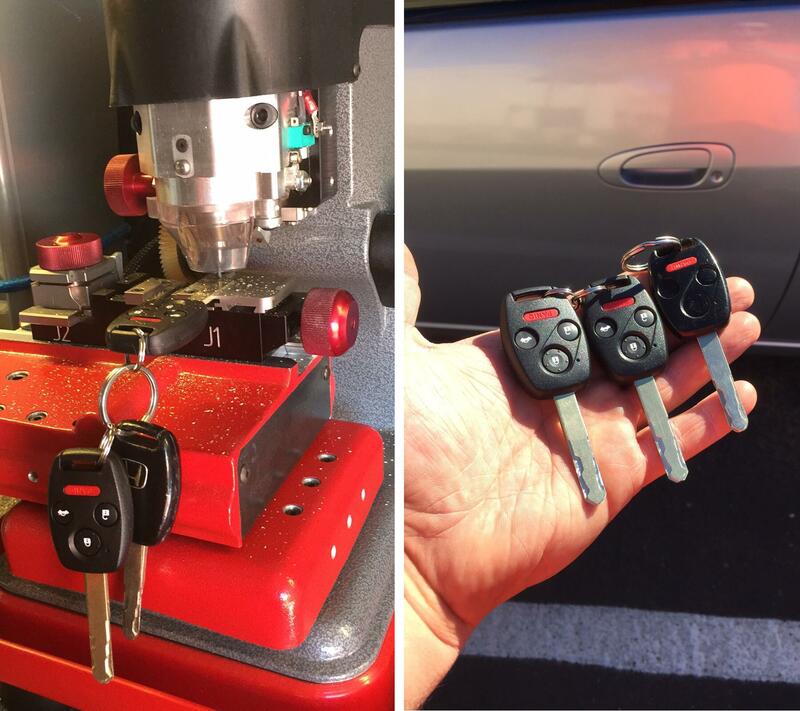 Fast, mobile car locksmiths available now to cut and program replacement keys for your car, truck or SUV! 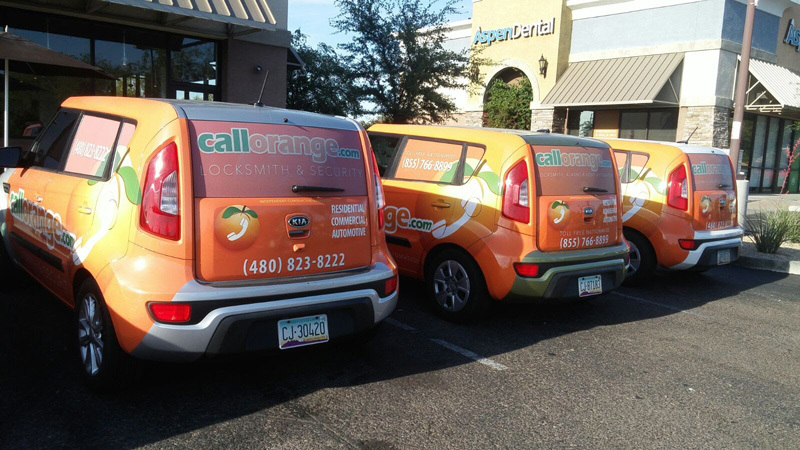 If you need replacement or duplicate car keys, CallOrange mobile car locksmiths can be at your location fast and can open locked doors and make you new keys. If you have an existing key we can duplicate and program the new key’s transponder. If you lost your keys, no worries! 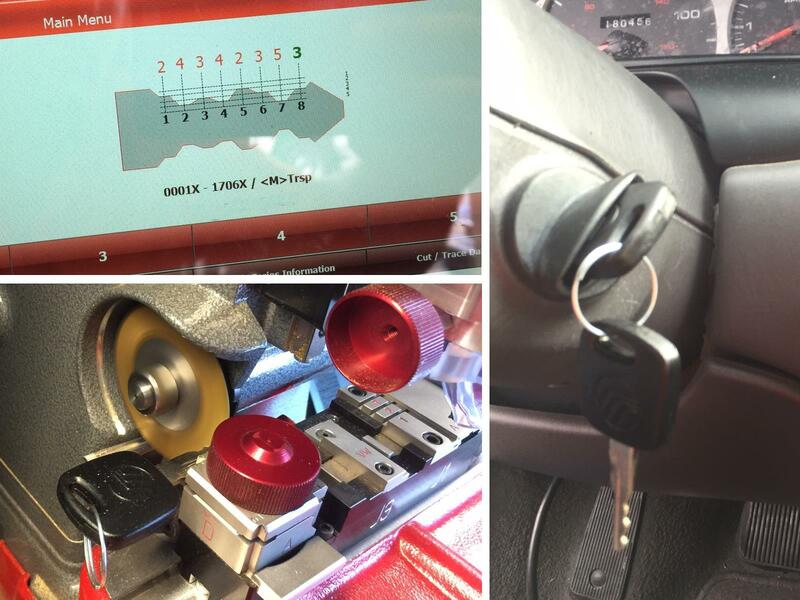 We can make replacement keys and provide you with a replacement key fob and program it to your vehicle ignition. We can also repair broken ignition cylinders if needed. Cutting new replacement car keys. Mobile car locksmith service to cut new car keys. In addition to cutting replacement car keys and laser cutting high security car keys, we can program your car key transponder chip. There are small chips inside car keys that send a signal to your vehicle’s ignition that enables you to start and drive the car. Without a programmed key, you can unlock your car doors but won’t be able to drive the car. We can program you key transponder and also program your key fob and push to start keys. 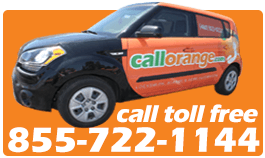 Call us now for immediate service! Fast and professional automotive locksmith service.